So you’re hoping to head out to summer camp in America? 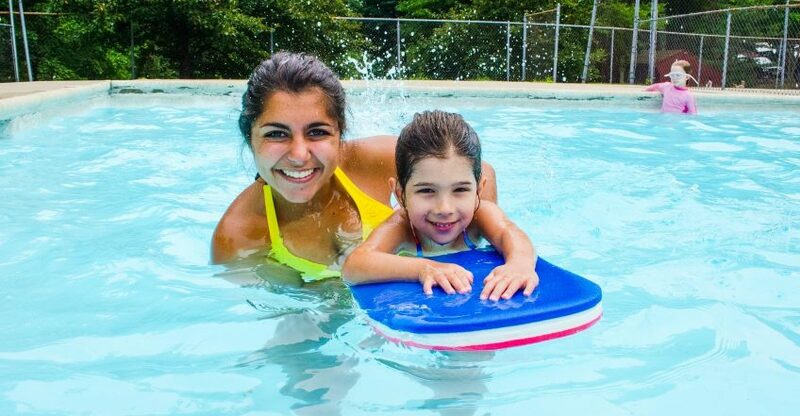 If you’re looking for an incredible, unforgettable summer, our camps provide free meals and accommodations; and will pay a minimum stipend of $1600 US dollars (you could receive a higher stipend depending on your skill set and experience), to save, spend during the summer or use to travel and experience American culture for up to 30 days after camp. Final Payment: £245 due once you’ve been placed at a camp. Fees include visa paperwork, SEVIS, 24-hour help line and comprehensive medical insurance while in the United States. 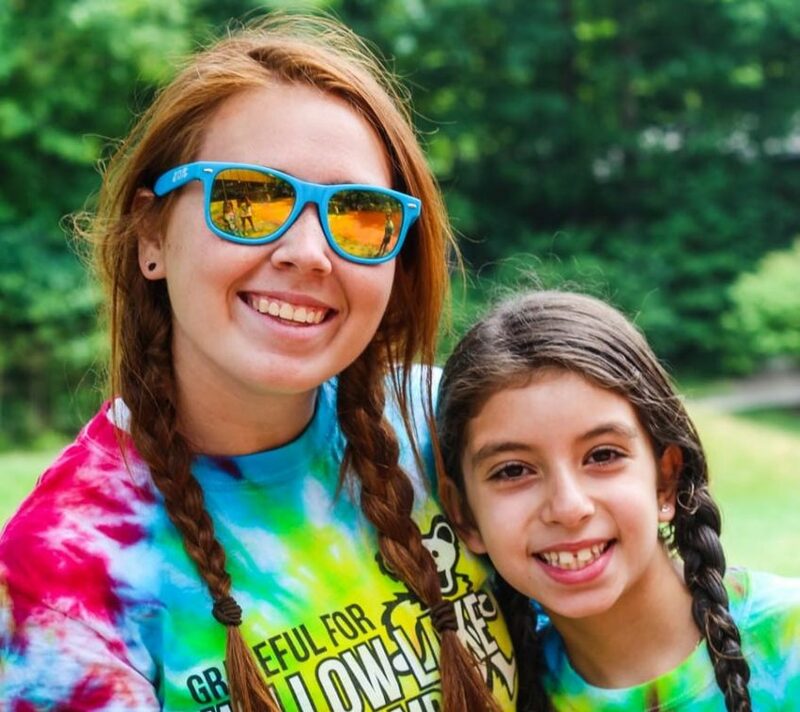 At camp you will experience a huge amount of personal growth, making a positive impact on the lives of children and working with awesome staff from all over the world. Food and accommodation is included for the duration of your employment at camp. You will receive some of the most in-depth training you will ever receive for a short term job. Internet and time off to recuperate and communicate with loved ones back home is provided too! The ability to travel up to 30 days prior to your first day of work in the US as well as 30 days to travel after your last day worked. That’s 60 days of traveling around the United States, seeing all that it has to offer! Your fees for this program can be paid by you, or by camp. Please talk to your camp. If camp requires you to pay the fee, then no fees will be deducted from your stipend, and you may be able to negotiate reimbursement of your fee. Direct Placement Support Staff: $900. For Direct Placements and Returners Only: There is a $50 express service charge for all applications processed after April 6th, 2018 and a further charge of $100 for applications processed after May 11th, 2018. Returners and Direct Placements are processed when an application is completed and reviewed by our office. There is a limited number of places on our program available and IENA accepts people onto our program in order of completion. Creating an application and paying is no guarantee you will be accepted onto our program. Anyone paying who is subsequently not accepted onto our program and issued a form DS-2019 will be issued with a full refund. Flights: Flights are never free. Other companies claim to offer free flights but they simply charge your camp for these, which in turn means you get paid less. Our camps want to see you organizing your own flight because you can get a better deal if you do it yourself and it shows them that you can be responsible for your own travel. Flights: Price varies by location and destination. If you are not accepted on the program, the proof of intent and all verifiable fees paid to IENA are refundable. 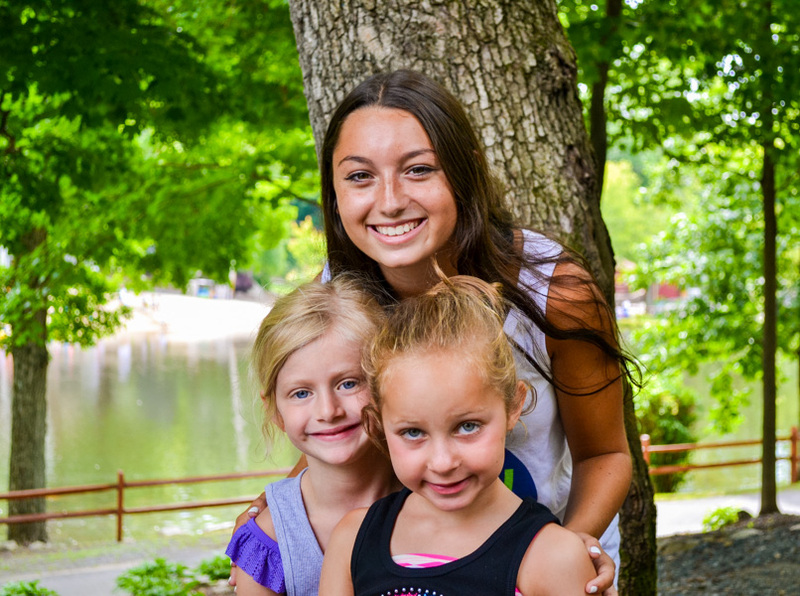 If your application is withdrawn after acceptance but prior to placement at a summer camp AND you have paid the program fee in full, $100 is refundable, otherwise the program fee is non-refundable. If your application is withdrawn after placement at a summer camp, the total program free is non-refundable. If you are not placed at a camp by IENA by July 1st, your application will be withdrawn from the program and a refund will be issued. If you leave camp before the end date of your camp contract for any reason, the total program fee is non-refundable. If you or a member of your immediate family (parents or siblings; not including grandparents) experiences a life threatening illness, or death, prior to your departure for your camp, written documentation must be submitted within 14 days and refunds will then be considered at the absolute discretion of IENA. No refunds will be given if your application is withdrawn due to exacerbation of a pre-existing medical condition. If you have not obtained your J-1 visa (delayed/denied/rejected) by your contracted start date at your camp or by June 15th of the year of your participation in the program, whichever is sooner, IENA reserves the right to withdraw you from the program without refund. Any fees you incur for third party services (such as J1 visa interview or criminal background checks, etc.…) or other costs associated with the program (but not inclusive of the program fee) are not refundable by IENA. IENA reserves the right to withdraw your application, without refund, if unable to make contact with you via the contact details you provided; if you are late with any paperwork or payments; or in any other circumstances where IENA is unable to obtain required information from you. Failure to complete your camp contract, for any reason, may result in the ending of your visa program and insurance coverage and you may be required to immediately leave the USA. You will be required to leave the USA on the earliest available flight. Without prejudice to any other claims IENA may have, you will be responsible for any flight change fees and will be liable for any fees that would otherwise be paid by camp to IENA on your behalf (up to $850). In the event that any invoice is not paid when due, the credit card on file will be automatically charged. If the charge is rejected, all costs incurred in recovering the outstanding balance will be added to the outstanding amount. For any Chargeback on the credit card used to pay for your fees, IENA will levy a $100 charge to cover the costs of us responding to the chargeback. Please make sure if you had permission to use someone else’s card to pay your fees that you remind them when their bill arrives. You WILL be charged $100 for incorrect chargebacks.